The Health Insurance Portability and Accountability Act (HIPAA) and other legislative mandates required that IEHP be able to electronically exchange information in standardized formats, along with new regulations that required they conduct these transactions in real-time. Limitations with IEHP’s existing environment prevented the processing of EDI transactions in the manner that the regulatory bodies required. Therefore, in order to scale to meet increasing business and regulatory demand, IEHP required a complete build out of their existing business systems to support a new EDI subsystem. This included the installation and configuration of the platform itself as well as EDI transaction sets 837P, 837I for all trading partners as well as 834 for one of their trading partners. As a result, IEHP partnered with Tallan to execute a number of new enhancements in addition to mentoring and training IEHP staff members to support these systems once implemented, for a truly sustainable and self-sufficient solution. Tallan technologists worked directly with IEHP staff to install BizTalk 2013 as well as SQL server to run it on. Tallan also implemented an EDI X12 837 Professional and Institutional, as well as EDI X12 834 Enrollment inbound/outbound processes for one of IEHP’s major trading partners. 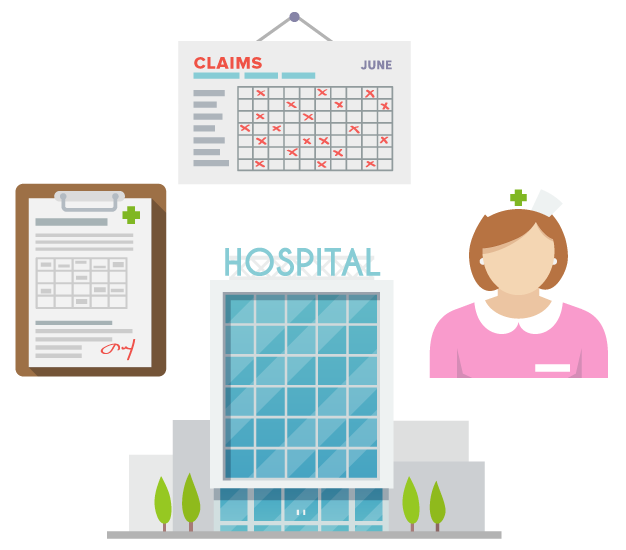 This process was achieved with the use of Tallan’s own proprietary product, the T-Connect HIPAA Accelerator, which served as the key integration platform for processing IEHP’s claims. This standalone product includes reusable frameworks and tools that saves companies, like IEHP, both time and money while delivering impactful business benefits including: a trusted, enterprise level platform that is extremely flexible and scalable to changing business needs, a reusable blueprint solution that can process a wide array of X12 EDI files, and worry-free compliance with existing and newly released government standards. As a result of this revolutionary product IEHP realized a seamless installation and configuration. Throughout this process, Tallan worked with IEHP staff to code, mentor, review implementation, perform development code reviews, and execute best practice EDI patterns so that the IEHP staff could use this initial process as a blueprint for future transactions and vendors.